Cache files on your Mac when accumulated in large numbers can slow down your system speed and performance. 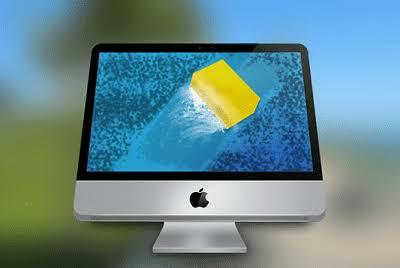 In this article, we can discuss ways to clear cache on mac OS X. If you are experiencing slower than the normal speed of Safari on your Mac than the possible reason behind this could be the cache files on it. These cache files accumulate over time on your system with your browsing and other activities. These cache files when accumulated in large numbers could affect your system speed negatively. You need to first open the hidden Library files as some cache files remain hidden in your system. To open this, you’ll require special commands. To do this first open the Finder menu at the top of your screen. Now hold down the Option key and click on the Go menu. Select Library folder from the drop-down menu.